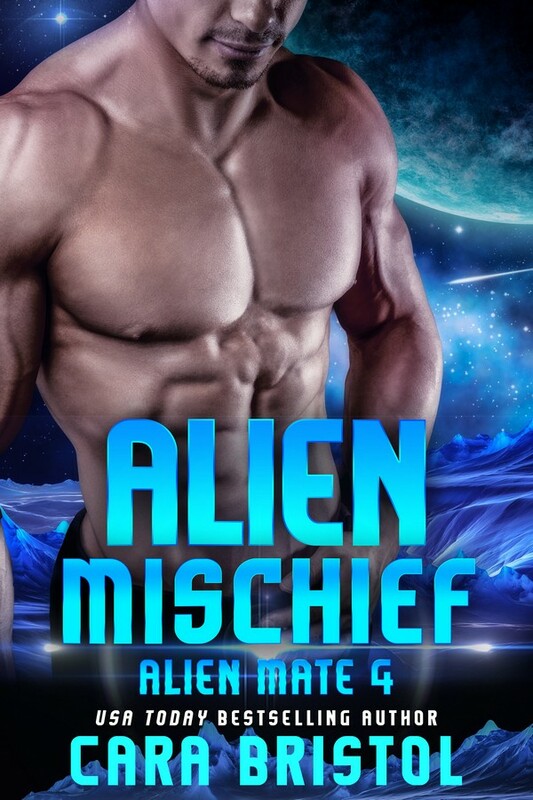 ← What readers want in a romance hero…and the winner of Freebie Friday! 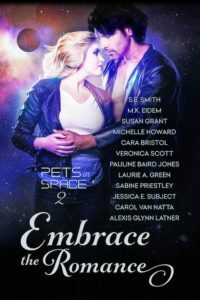 The Pets in Space 2 authors are giving away a signed paperback copy of Embrace the Romance: Pets in Space 2. All twelve authors have autographed it! The holidays are coming and this would make a great gift for pet lovers or readers (or keep it for yourself!). 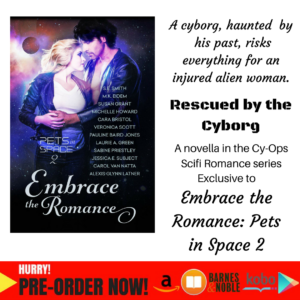 Embrace the Romance: Pets In Space 2 is anthology of science fiction romance stories with hunky heroes, feisty heroines, and amazing pet sidekicks. Ten percent of preorder and first month sales will benefit Hero-Dogs.org, which trains and places service animals to US veterans for free! 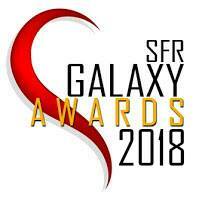 Deadline to enter is October 8, 2017. 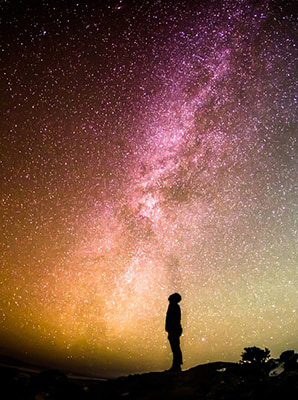 This entry was posted in Contests and tagged birds in space, book giveaway, book promotion, Cara Bristol, cats in space, dogs in space, Embrace the Romance: Pets in Space 2, Pets in Space, prize drawing, reader contest, romance readers, science fiction romance. Bookmark the permalink.